LexisNexis Risk Solutions harnesses the power of data and advanced analytics to provide insights that help businesses and governmental entities reduce risk and improve decisions to benefit people around the globe. Logi Analytics embeds business intelligence in the fabric of your organization and products. 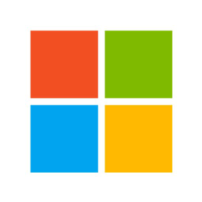 With Logi, you can create analytic apps for every user’s needs. 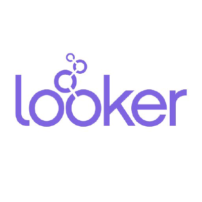 Looker is a business intelligence software and big data analytics platform that helps you explore, analyze and share real-time business analytics easily. 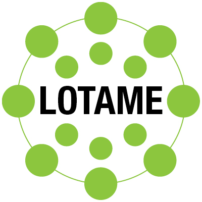 Lotame enables companies to use data to build stronger connections with their consumers. Lotame is proud to be the leading independent data management platform (DMP) and offer the most widely used, trusted and comprehensive data exchange in the industry. 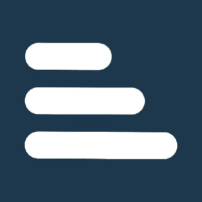 LoyaltyOne is a global leader in the design and implementation of coalition loyalty programs, customer analytics and loyalty services for Fortune 1000 clients around the world. MediaAgility is a digital consulting company with the mission to engineer digital solutions to help innovators succeed. Our full spectrum advisory and implementation services are backed by our expertise in Technology, Design Thinking, Agility. MetaPack provide Delivery Management Software to leading retailers, brands and delivery partners across the world.